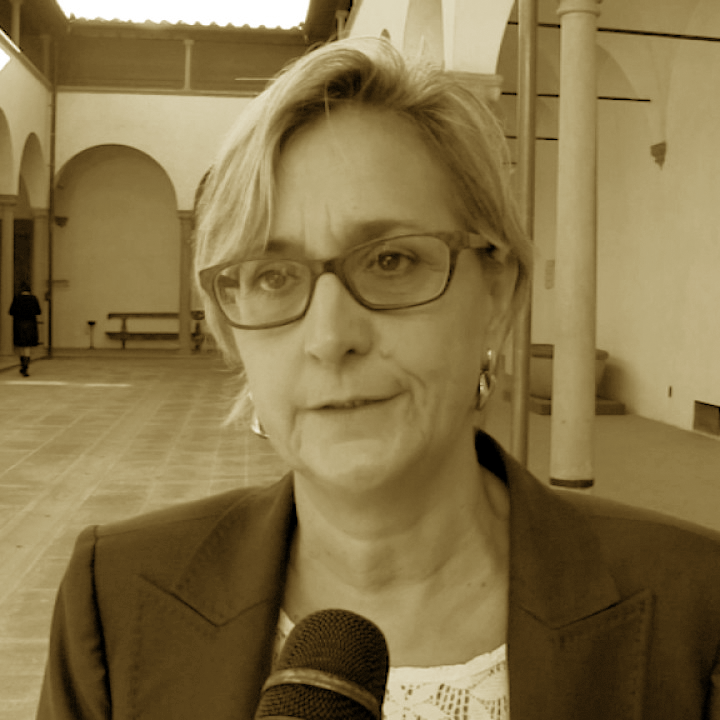 Maria Josè Caldes is the director in the Global Health Center of the Tuscany Region. She participated in international cooperation projects in Africa as a consultant for the World Health Organization and in Latin America as a researcher. She worked in the Local Health Authority No. 3 of Pistoia as a medical director into the Prevention Department dedicating part of her activity to the medical service to travelers and Health Promotion activities. 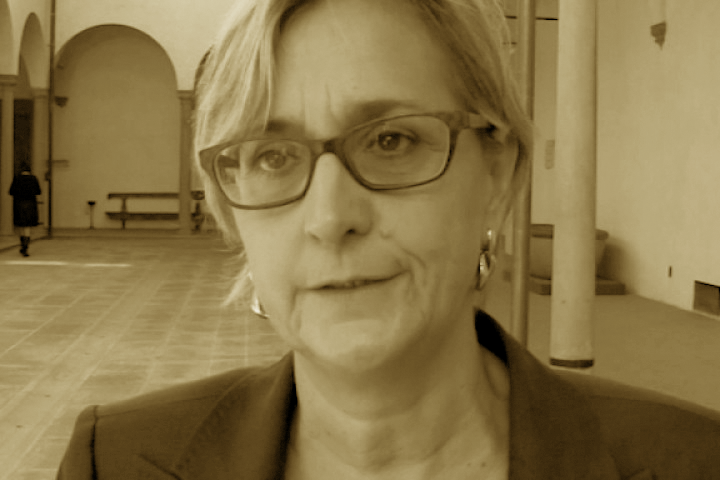 She is the Head of International Health Cooperation at the Meyer hospital in Florence since 2005, a role that has extended to regional level since July 2007. From July 2009 to November 2012 she has been the Presidio Health Director. She is author and co-author of more than 60 national and international publications.